It was one of those dripping hot October days in 2011. The kind of day that Southern Marylanders take in their stride, but us outlanders find hard to handle. Something to do with an aversion to having our body cells turned to a fluid which then leaks out of our pores. In a house by the shores of the Chesapeake Bay, I found myself surprised to be a button press away from publishing a novel. A moment to be savored. And yet, gut-wrenching in its own inconsequential way. In the excitement of the moment, I had no notion of the learning curve ahead, of the wasted hours which awaited me, of the mind-numbing Twittering that would be required, of the endless twaddle I’d have to read and the extent to which I would have to sell my soul to the Devil That Is Amazon. Just as well. Self-published authors exist in the vacuum left by the traditional publishing industry as it charges onwards to the gods know where. There are legions of us, all trying to carve that little niche for ourselves in the cliff face of the Readership. A couple of my fellow authors in MD had achieved some success in this endeavor, and I took advice. “Blog, blog, blog and blog,” they said. “Then blog some more.” So I did (ish). “Tweet, Tweet, Tweet and Tweet,” they said. “Then Retweet and keep doing that until your fingers bleed and your brains begin to ooze out of your ears.” So I did (very much so) and things transpired much as expected. I also started a Facebook Page (which failed to thrive due to lack of attention), interviewed authors on my blog, took part in blog tours, indulged in giveaways on Goodreads, and numerous other things that I have long since blanked out. On the positive side, I met lots of nice people (online) and I sold a few books (but not many). However. All of this Huge Effort for Very Little Effect was totally eclipsed by the outcome of my pact with the Devil That Is Amazon. 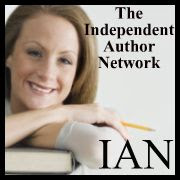 All I had to do was to sign up with them for ninety days in an exclusive, binding, handcuffing contract which promised that I would do no business with any other publishing entity during that time. In return, I could promote my book by giving it away free for up to five of those days. Such generosity! Unfortunately, it worked (clever people, these Amazonians). 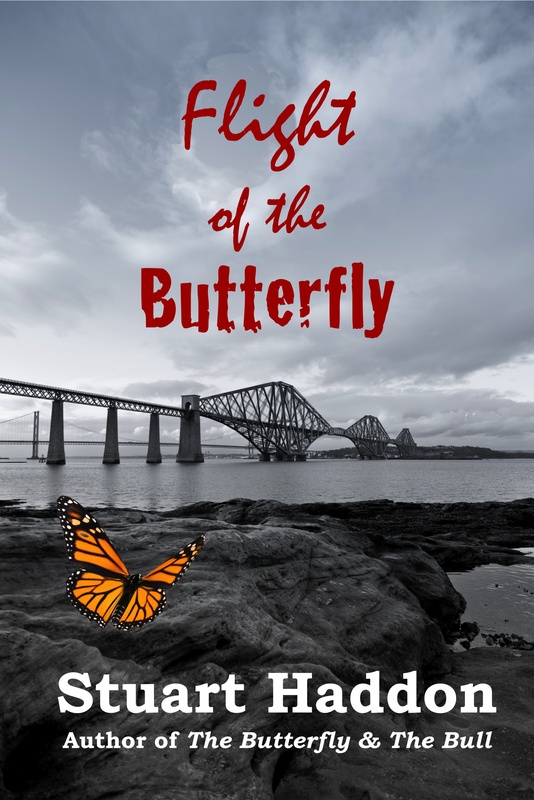 During the first three-day promotion, The Butterfly and the Bull was downloaded about 1400 times and it got into the top 100 free books. From then, until the time I stopped all marketing in 2013 and got my life back, I estimate about 5000 free copies were downloaded. Not bad. And I did manage to chalk up 22 reviews during that time. The sequel to TBatB, Flight of the Butterfly, has had no marketing whatsoever. After a few early sales, it has languished unwanted and uncared for in the deep. dark depths of Amazon’s sales list. Until this week, when my good friend Mitch Sturgeon announced that he had finished reading it and was ready to give it a review on Amazon. Good man, Mitch. I am inspired to come up with a new marketing strategy for FotB. What is that going to be? I haven’t a clue. Something that involves being able to put my toe in the water without being siezed by the Alligator That Is Social Media, I think.